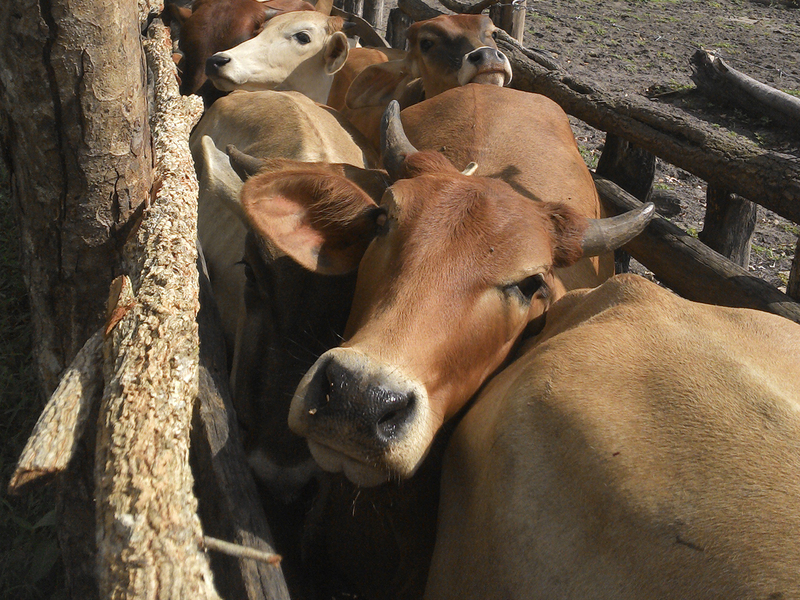 production systems in tsetse-infested sub-Saharan Africa. TRYRAC is a 5 year (1 March 2012 - 28 February 2017) project funded by the Global Programme on Agricultural Research for Development (ARD) of the European Commission. Read the end-of-project workshop report here. Tsetse-infested sub-Saharan Africa in general; Ethiopia, Mozambique, Togo for implementation; South Africa, Burkina Faso for support. 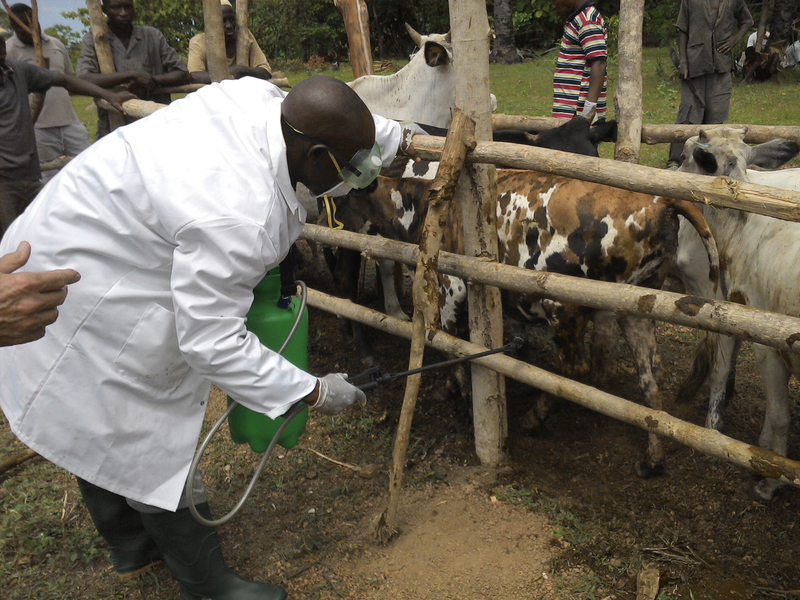 Veterinary diagnostic laboratories, veterinary and extension services, agricultural development parastatals, NGO´s and farmer groups, policy makers, international organisations (e.g. PAAT, PATTEC), scientists. TRYRAC organized an end-of-project regional workshop in Lomé (Togo) to communicate and discuss the major findings and recommendations of the project to all relevant stakeholders. A variety of stakeholders (farmers, veterinary services, policymakers,…) from different West-African countries (Benin, Burkina Faso, Togo) attended this workshop. The report of this workshop can be found here. 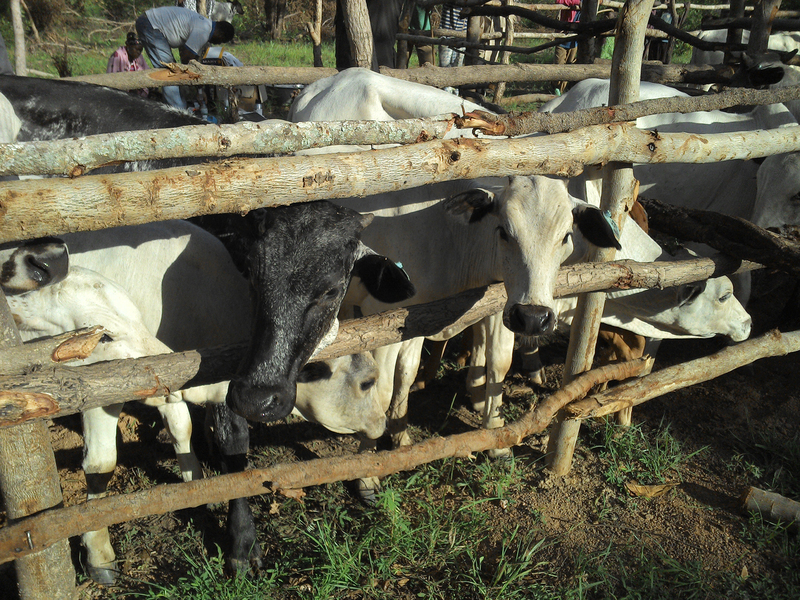 A Sustainable Animal Health Workshop was organized by TRYRAC in Quelimane and Mocuba (Mozambique) targeting veterinarians, technicians, agricultural students and farmers at province-level. The report is available in the partner area. A final Project Management meeting was held at the Freie Universität Berlin (Germany) to discuss the planning for the last 6 months of the project and the organization of a TRYRAC workshop in Mozambique and Togo. The report is available in the partner area. 29th March – 7th April 2016. FUB, VSF-B and the Ethiopian partner organized a field mission to monitoring TRYRAC WP 4 and WP5 activities in the Guraghe zone (Ethiopia). The report is available in the partner area. 6-11th January 2016. A coordination meeting was held in Lomé (Togo) between VetTogo, ITM, FUB and VSF to discuss and plan the biological and socio-economic evaluation of the implemented best-bet strategies after 24 months. The report is available in the partner area. Ms FERNANDES Maria Imelda (EEAS-MAPUTO) joined the FUB and ITM teams. The reports will be available soon. Implementation of the work package 4 in Ethiopia. The report is available in the partner area. This meeting is part of the GALVmed, FAO, IFAH, IAEA, TRYRAC Initiative for Trypanocide Quality Control in Africa. The agenda is available in the partner area. 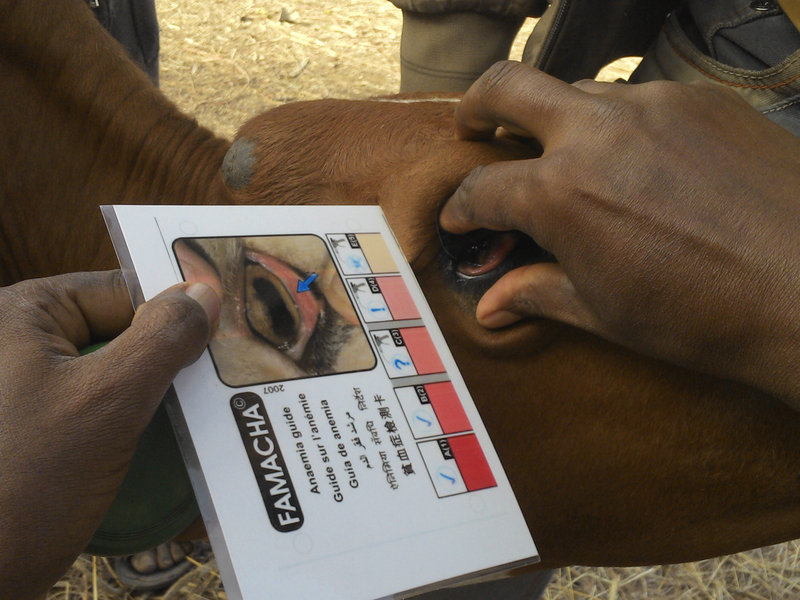 Field activities in Ethiopia needed some focusing and synchronisation. The Freie Universität Berlin and ITM were on mission in Quelimane for the Fact finding mission. The report is available in the partner area. The Freie Universität Berlin (Drs Antje Hoppenheit and Burkhard Bauer) and the ITM (Vincent Delespaux) were on mission in Koundoum to start the field activities of workpackage 4. 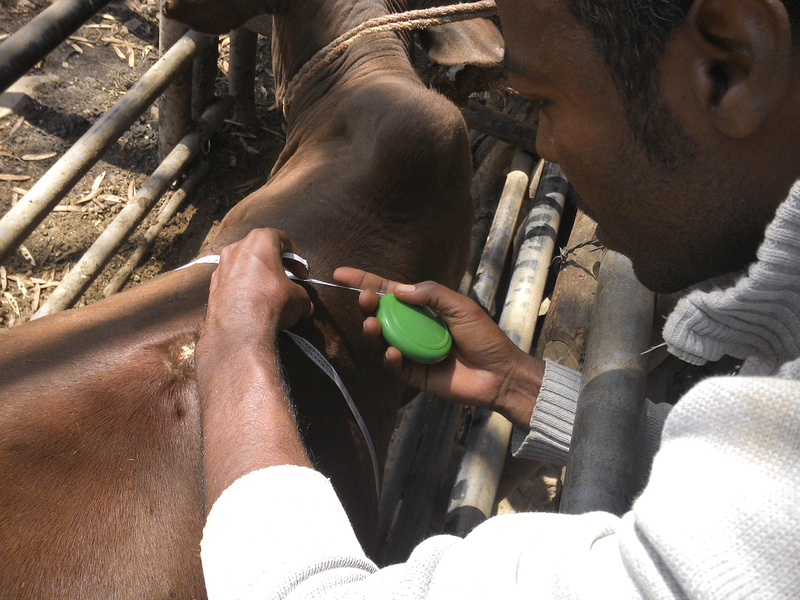 Hundred calves were ear-tagged and submitted to parasitological and coprological examination. Insecticide spraying demonstrations were orgnized. Sprayer and insecticide were handed over to the crushpen team. The Freie Universität Berlin (Drs Antje Hoppenheit and Burkhard Bauer) and VSF (Dr Haret Hambe) were in Wolkite with the main stakeholders of the Action to present, explain and plan de best bet strategies for Ethiopia. Third Project Management and Coordination meeting in Lomé (Togo) on 24-25 March 2014. The ITM thanks all the participant to the third PMC meeting for their constructive participation. We also thanks Thomas Cherenet who kindly accepted to organize the next PMC meeting in Addis Abbeba next year. A team composed from Freie Universität Berlin, Institute of Tropical Medicine Antwerp and Vétérinaires sans frontière met livestock keepers, private and public veterinarians, representatives of the Institut Togolais de Recherche Agronomique, of the Institut de Conseil et d'Appui Technique and of the Université de Lomé, pharmacists. Achieved results will be presented. Future strategies to implement will be presented in the framework of WP4. 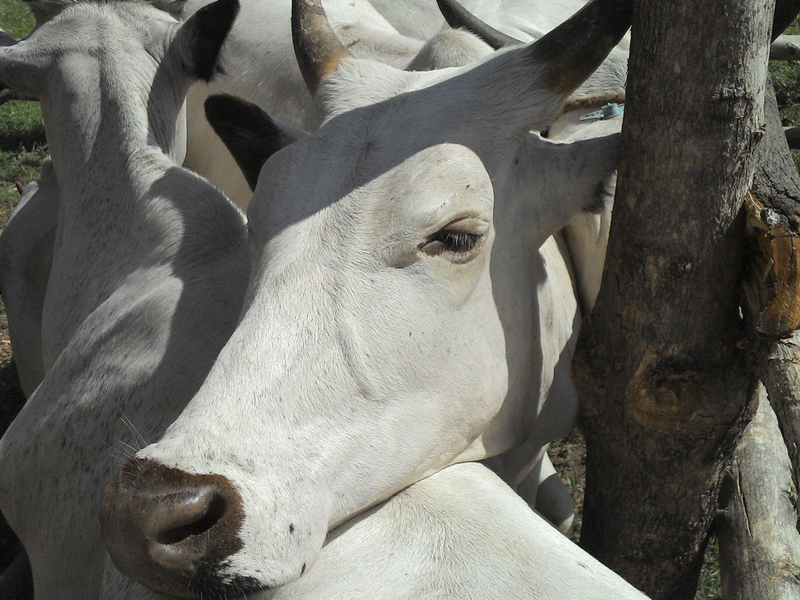 Determine impact of interventions on livelihoods of livestock producers. This is a website supporting a project of the Institute of Tropical Medicine (ITM). The project website owners are responsible for the views, opinions, conclusions and data collected on this website which are, unless specifically stated, not those of ITM. The owners can be contacted through the contact information page on this website.